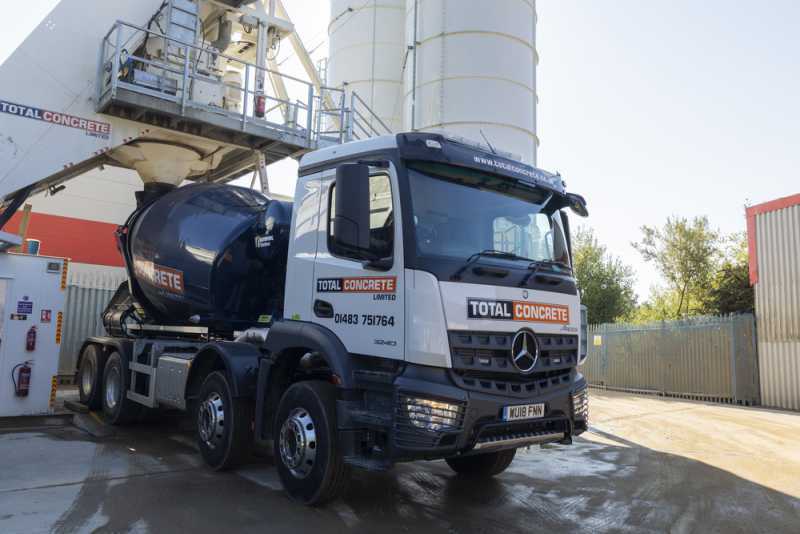 If you’re ordering concrete from us and would prefer to pick it up yourself, Total Concrete now offer concrete collection for builders and commercial clients across Surrey. 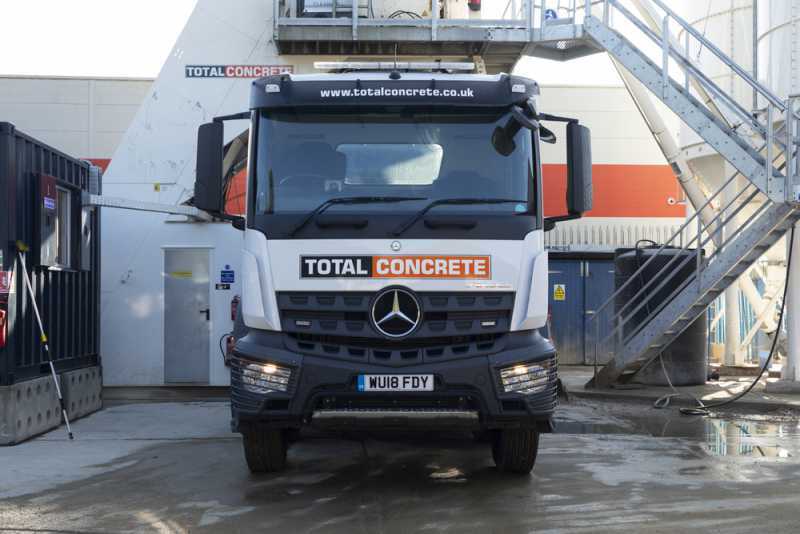 Our concrete pick-up service is for smaller quantities of concrete — you need to be able to fit your collection onto your flatbed — and is ultra convenient for builders working in the local area. 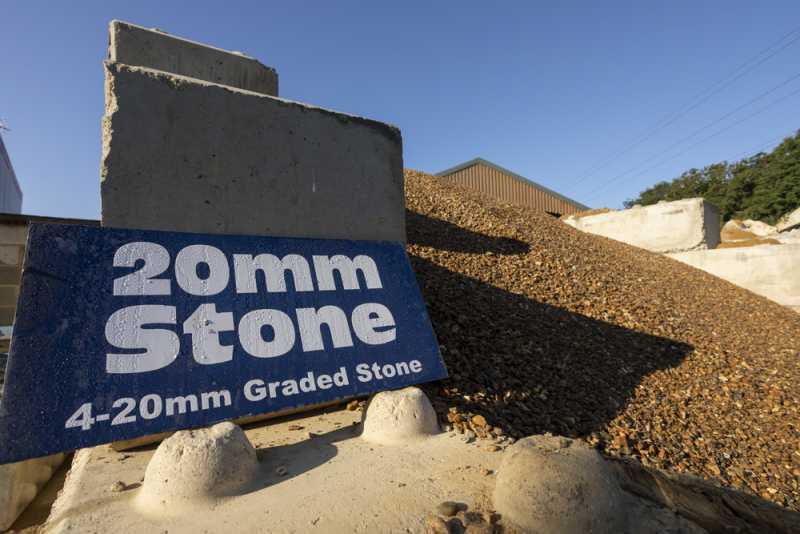 Simply let us know which mix you need, what quantity (don’t forget to use our concrete calculator), and when you want to collect your concrete, and we’ll get it ready for you. 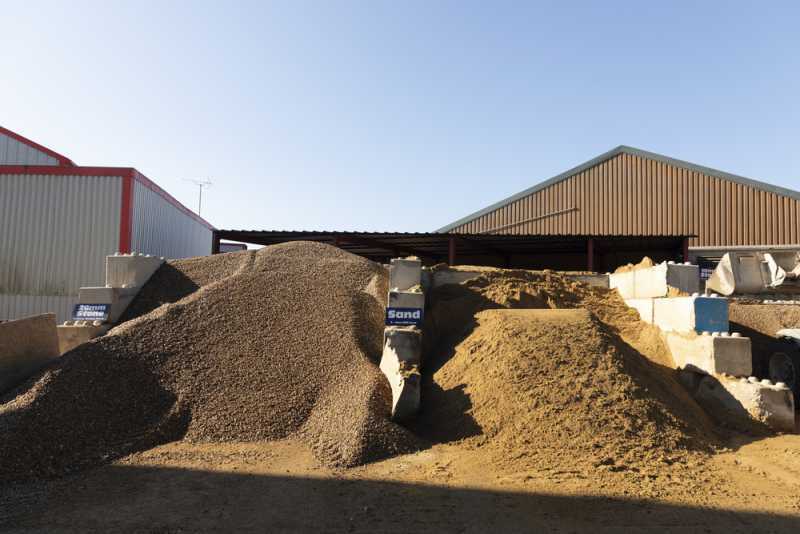 We can accomodate the collection of ready mixed concrete and screed — all of which is mixed to BSI standards at our own yard. 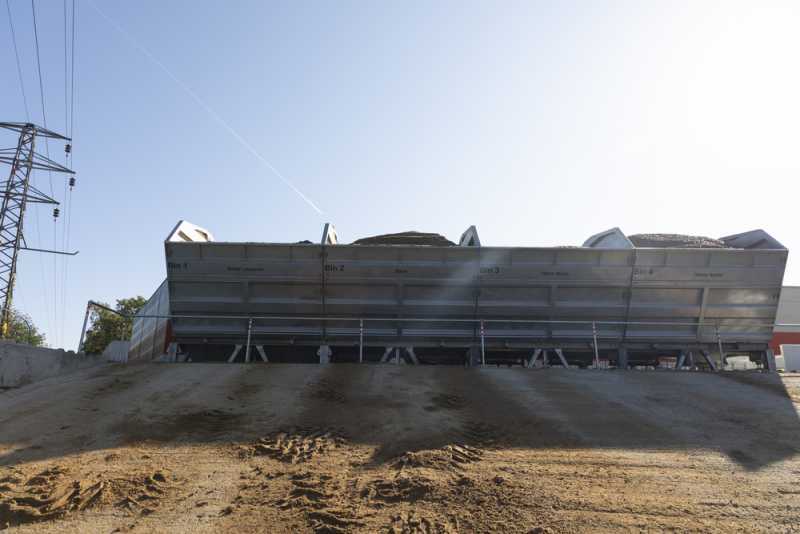 Need some ready mixed concrete on short notice? 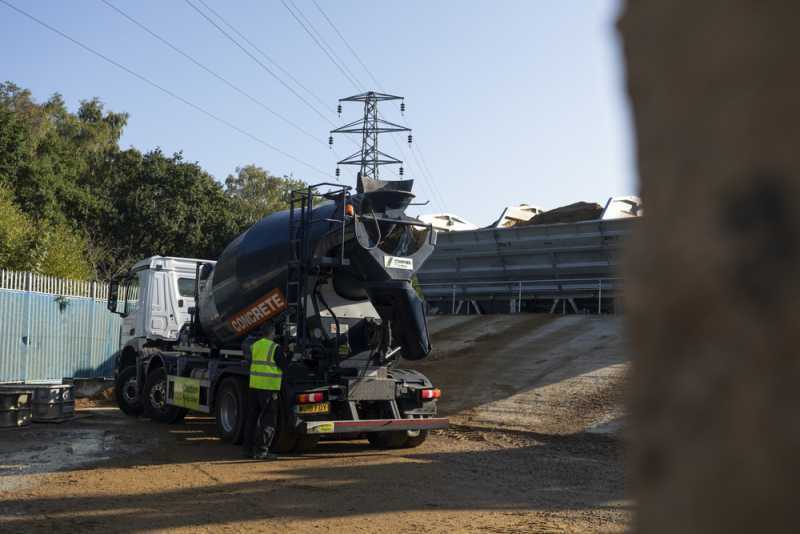 No problem; just give the Total Concrete team a call and we will be able to have your mix ready for you to collect the very same day. An hour’s notice is usually all we need for smaller quantities. Once you arrive, your quality-assured mix will be poured directly into your flatbed, ready for you to transport and pour as soon as you get back to your worksite. 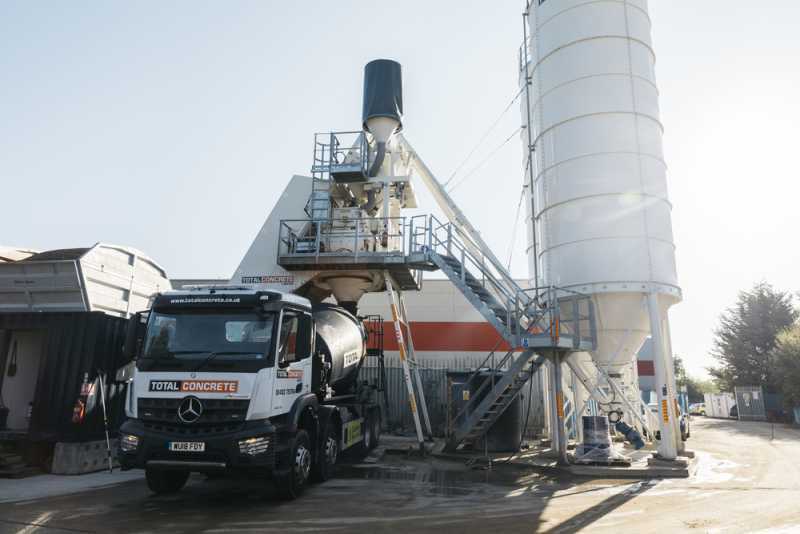 If your site is more than an hour away, we suggest arranging for delivery rather than collection, to ensure the mix retains its strength and workability for the pour. 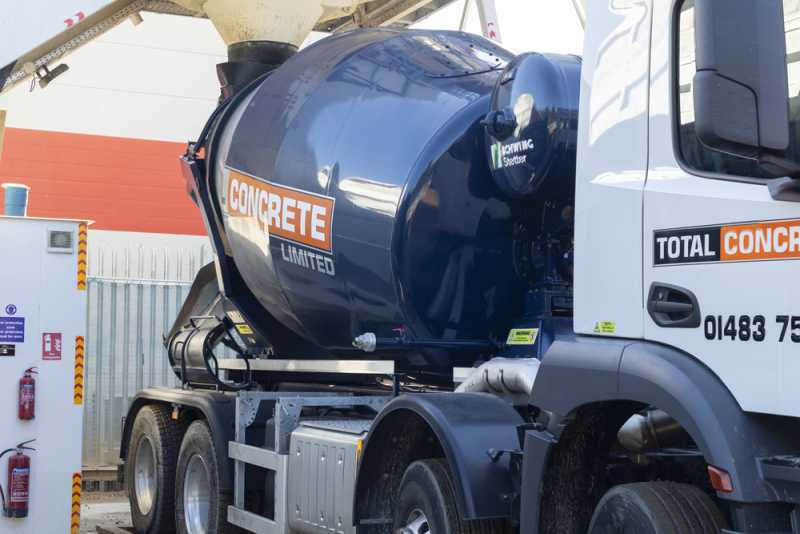 If you’re in need of ready mixed concrete or screed in the Surrey or Woking area, get in touch with Total Concrete today to arrange for smooth collection from our fully-equipped yard. Don't forget to include the space in your postcode!